Hadrian (Publius Aelius Hadrianus) 76-138. Roman bust found in Athens. Marble. 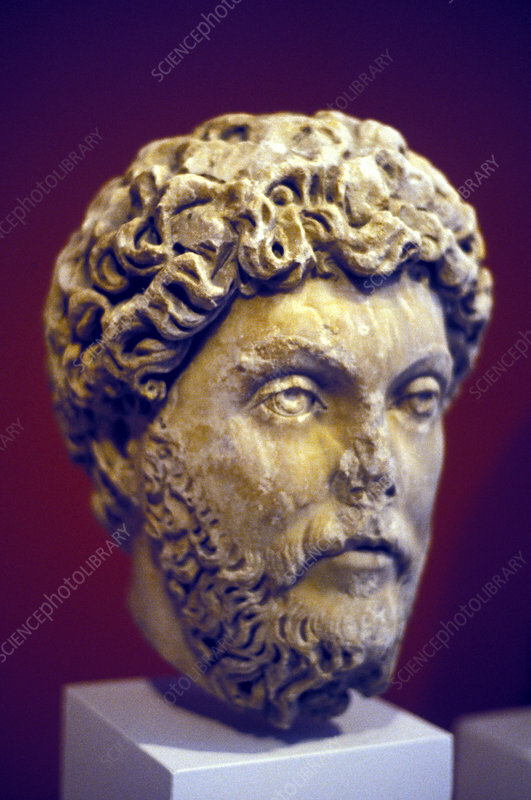 Roman Emperor from 117. Photograph.